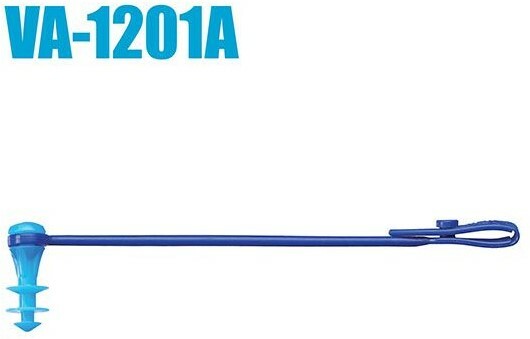 The VA-1201A is made of 100% soft silicone and comes with a leash to prevent loss when in use. 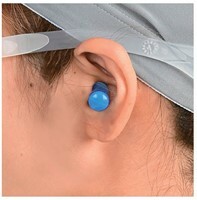 The 3-stage design has been specifically made for full closure of the ear. 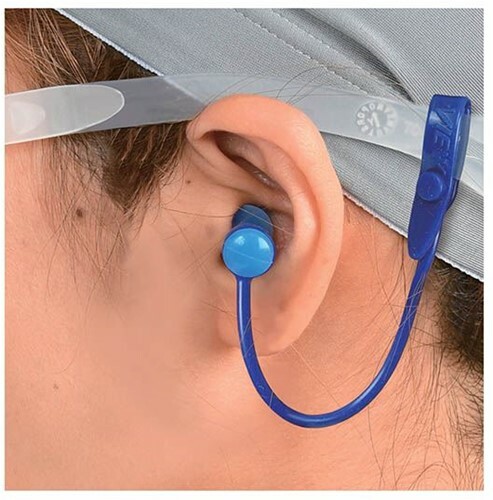 The ear plugs are easy-to-use and comfortable. The VA-1201A is a one size fits all design.